This place is unbelievable! They have an amazing staff and incredible lunch specials priced at $8-10. Oh and the chef is a Chopped champion on the Food Network? Come onnnnn. You won't be disappointed! Highly recommended, solely based on the food and service before I even ordered. Staff very attentive. Food was very tasty, tandoori chicken *swoon* everything was done right ! Will definitely return! Tasty & spicy Indo-Chinese: Shrimp Piri Piri, Ckn Tikka Masala, Paneer Szechwan, Ckn Malai Kabob & Salmon Tikka. Pricey & no lunch specials on wkend. 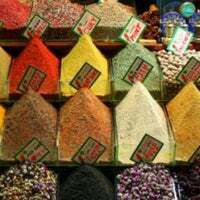 Ask to turn on AC to help U sweat thru the spice! 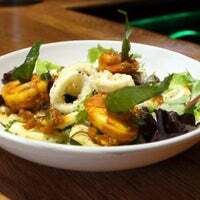 OFF THE MENU -" Shrimp Piri Piri" ( Spicy Shrimp in cider vinegar,curry leaves and Goan Chillies) Or for New Delhi Chat - Ask our Crafty Celebrity Chef to prepare . Good for groups - order a bunch of entrees & share. Get the paneer chili dry, stir-fried chili veggies, tikka masala, goan fish curry. 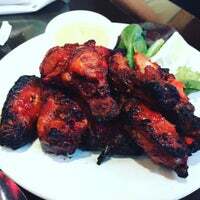 Tandoori chicken was very spicy! Written up in the New Yorker. 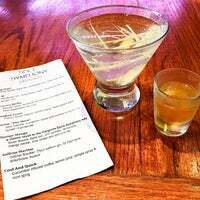 Lunch specials for $8-10 include an appetizer and entrée, for the serving size and quality of the food this is such a steal! Definitely will be making a regular appearance here! LAMB ROGAN JOSH: an always great go-to dish when i'm tired and looking for comfort. pair with naan and veggie dish. Hurry! Our Chopped Champion from Food Network is in D House- Ask to meet him and maybe request him to prepare something you like -- Trust me his Fine Indian Food will Rock you! 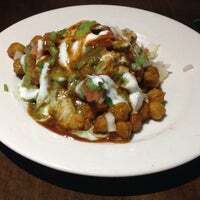 Gourmet Indian. Food was fantastic and beautifully served. Staff were very helpful and, when we asked, cooked a dish not listed on the menu. The dal is delicious. Fragrant and well made. 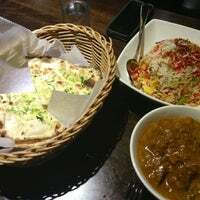 Get the garlic naan, it was fresh and paired well with the lamb. Yum. 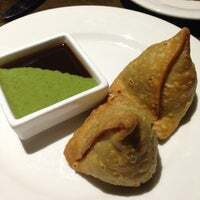 Indian fusion - but we stick to the basics. Garlic naan is amazing and solid chicken tikka masala and tellicherri pepper chicken. CHICKEN LOLLIPOP: texture of chicken is great, slightly too salty but aioli makes up for it. do not order this dish as takeout. the chicken is incredibly tender and moist. 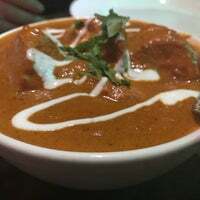 try the chicken biryani or tikka masala. some of the best biryani I've tried. 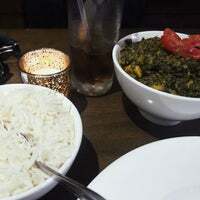 PALAK PANEER: a little too much cheese but overall has an amazing taste and texture. 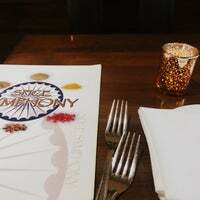 Spice Symphony was opened in late 2012 by a group of talented individuals with a collective vision of bringing sophisticated flavors of food by using “Grand Mother”. Amazing. Exceptional service. Not normally a fan of Indian, but their bhunna goat may have turned me. Really good veggie and cheese dumplings. Make sure you get garlic naan. Attentive staff. This place was a great experience. Everything was awesome, especially the mango mouse dessert. Spice Symphony was opened in late 2012 and focuses on bringing sophisticated flavors of food by using “Grand Mother” like cooking from different regions of India. 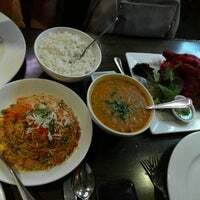 Tasty Indian food, good portion sizes, you will end up finishing the meal at home! The chicken lollipop was good but very oily. Recommend the chicken with peppers. Overall good food. Green chili shrimp was fantastic and arrived in under 10 minutes! The service and the food are just fantastic! Super Essen, super freundlicher Service, jederzeit wieder! Absolutely delicious food and great service! Best indo-chinese! They have American chopsuey!!! The indo chinese food is really good! Wait was a little too long. Vegetable manchurian was not what I expected - more like kofta. 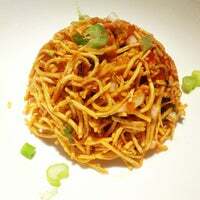 “Modern Indian Cooking with a twist and Chinese with an Indian Accent”. We use only fresh local produce of high quality to ensure a healthy living. 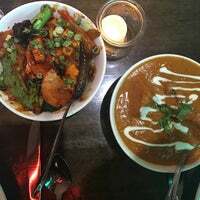 "The Chipotle of Indian food is a great lunch staple for the Flatiron crowd. The feast with saag paneer, black lentils, and a side of onion fritters is my go to." 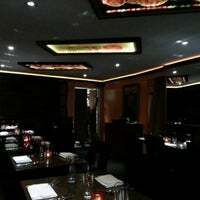 "Their Paneer Makhani is great and they make it really spicy on request! Also order their Chilli Garlic Naan!" "Stadium seating, friendly staff and away from the tourists. One of my fav theaters in the city!" "ATTN Green Tea lovers: They have green tea froyo...GREEN TEA FROYO! 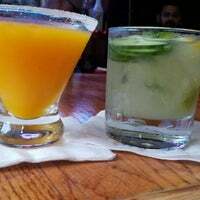 And it's amazing <3"
"Bartenders are super friendly. Great lineup of beers on draft and bottles plus 2 rotating cask taps and a seasonal!"